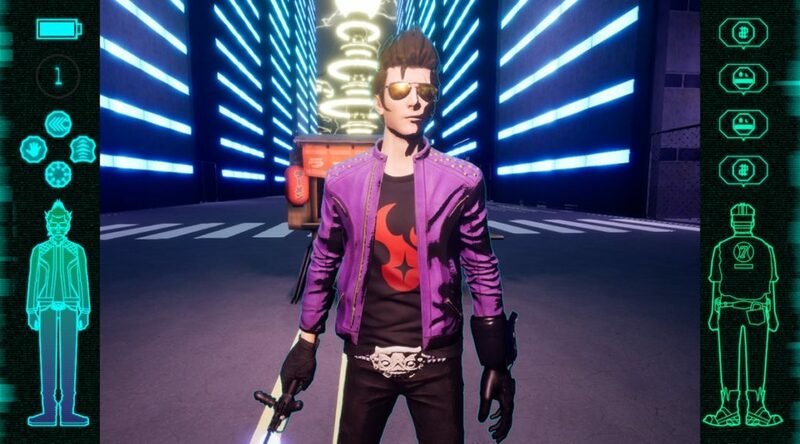 Nintendo of Europe has announced the final release date for Travis Strikes Again: No More Heroes. Travis Strikes Again launches January 18, 2019 exclusively for Nintendo Switch. This applies to both North America and Europe.